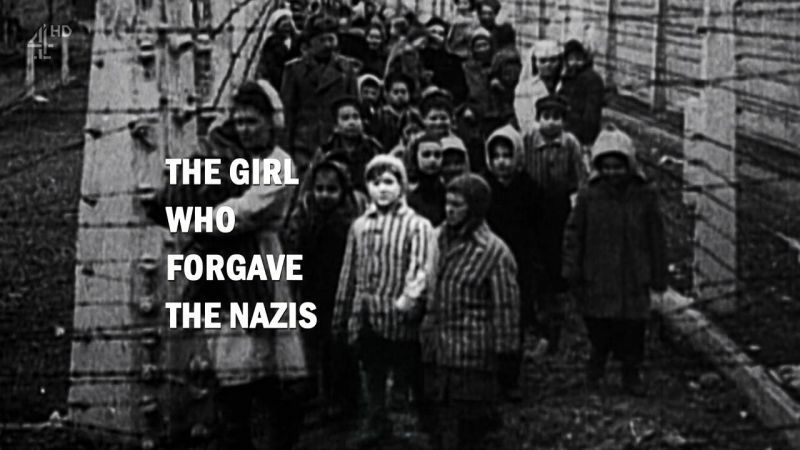 The Girl Who Forgave the Nazis Focused on the recent trial of 94-year-old ex-Auschwitz accountant Oskar Groening, The Girl Who Forgave the Nazis tells one last unforgettable story from the Holocaust. The trial led to worldwide controversy when one survivor, 81-year-old Eva Kor, publicly forgave and embraced Oskar Groening in court. The image of their hug went viral. Incredibly, Eva forgave Groening despite the fact that almost all of her family were killed in the Auschwitz gas chambers, and she and her twin sister Miriam were subjected to horrific medical experiments at the hands of notorious Nazi Doctor Mengeles. Both nearly died. Eva believes her message of forgiveness can help change the world. But it made no difference to the outcome of the trial; Groening was found guilty of being an accomplice to the mass murder of 400,000 Jews and sentenced to four years in prison. This page was last modified 12:32, 12 October 2017.